For locum tenens physicians and advanced practice providers, licensing is part of the job. Whether just getting started with locums work or moving to a new facility, locum tenens clinicians are required to be licensed in each state they work in and credentialed at each site. While the amount of time licensing and credentialing can take varies from state to state and site to site, keeping the right records and documents in order can go a long way in making it easier. 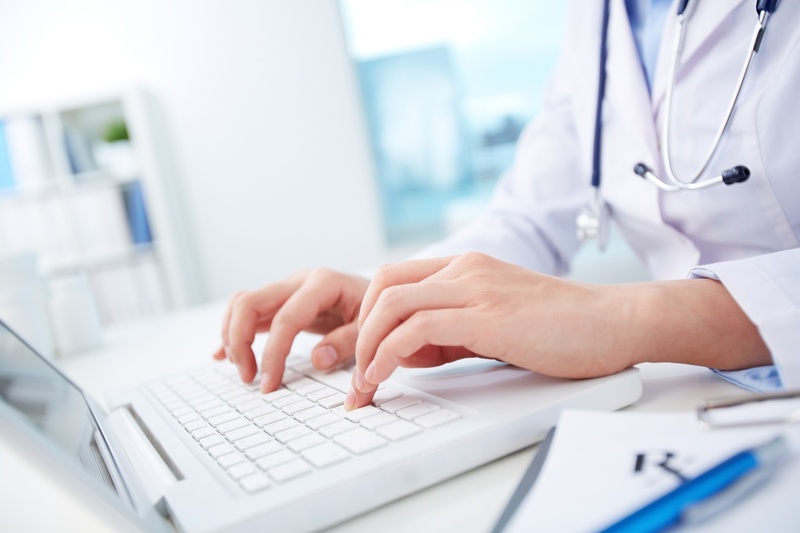 While credentialing requirements vary per site, you will generally be asked to complete credentialing paperwork which can include group, hospital and provider enrollment applications. Copies of state medical licenses, controlled substance license, DEAs and other certifications such as ACLS, ATLS, PALS, etc. Each state has a unique process for completing state licensure. All states will ask you to complete an application, pay a fee and provide supporting documents. Several states require a controlled substance license in addition to the medical license. You can expect to have your education and past work history verified during the licensing process. If you’re venturing away from locum tenens and looking at permanent placement, you may want to customize your CV for each opportunity. Be prepared to explain any gaps in work longer than 30 days. You should also have written explanations for any malpractice, discipline issues or personal legal matters. If you’ve been involved in malpractice, you’ll need to have names and contact information for insurance carriers and any court documents at the ready. Be sure to mind licensing application deadlines and know that third-party references and verifications can sometimes require diligent follow-up efforts on your part. Some state boards and facilities will void licensing/credentialing applications that aren't completed on time, or applications that contain errors, so be thorough! Ultimately, the health care facility or practice you apply to is responsible for credentialing, but how smooth and quick the process is depends largely on your ability to provide proper documentation and complete the necessary paperwork. If the licensing and credentialing process seems like a lot to keep straight, we are here to help. Our licensing and credentialing experts will work with you, the state medical boards and health care facilities to ensure all of the necessary paperwork is completed and documentation is ready—on time, headache-free and in shape for approval. No matter where you envision your locum tenens career taking you, having a head start on the state licensing process is a good plan. Check out our helpful resources for locum tenens clinicians, explore our job board or contact VISTA today.